Oil and Gas industry is an important part of Alberta’s economy. For years, oil and gas has been an important source of energy throughout Canada. With the importance of oil and gas being so high, it is extremely imperative to safeguard oil and gas pipeline and remote camps. Not just the security of the premises but also the security of the people working in these premises is essential. This industry is not only vulnerable to general burglars but also to acts of maritime piracy and terrorism. 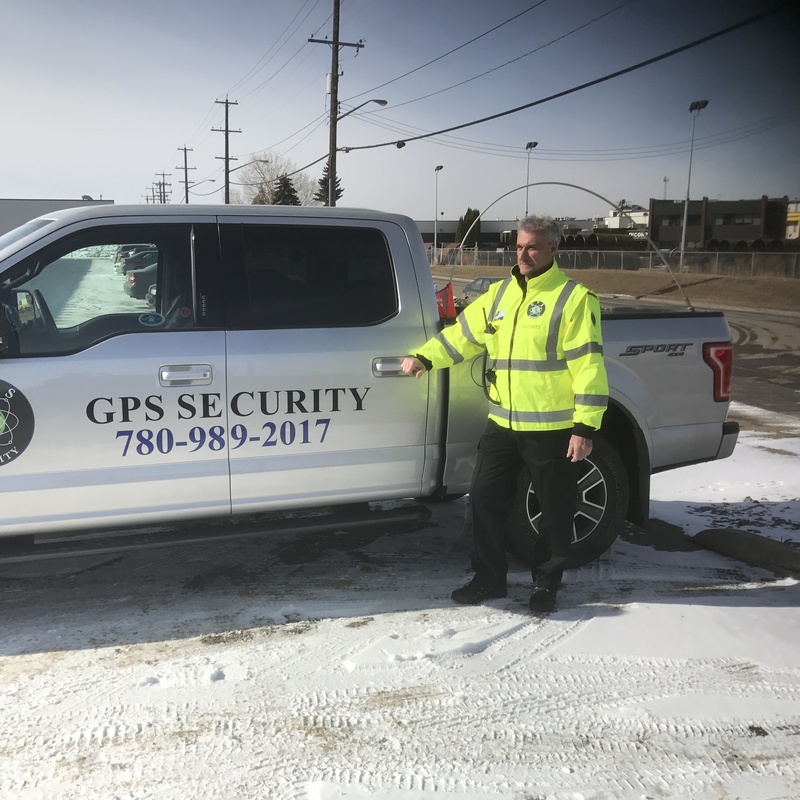 We at GPS Security have mastered the art of providing security for all kinds of dangers or security threats. With such experience, we recruit and train security guards to tackle all kinds of emergency situations. Also, we as a company are trusted and certified by well-known accreditations over the years. In order to safeguard your oil and gas sites, we employ our years of expertise along with our integrating technological systems to make sure that your assets are well protected. Armed with seasoned sets of security guards, specialized security solutions are devised for you based on your need. Since the risks involved in the oil and gas industry are extensive including political concerns and environmental problems, customized security solutions have to be planned. 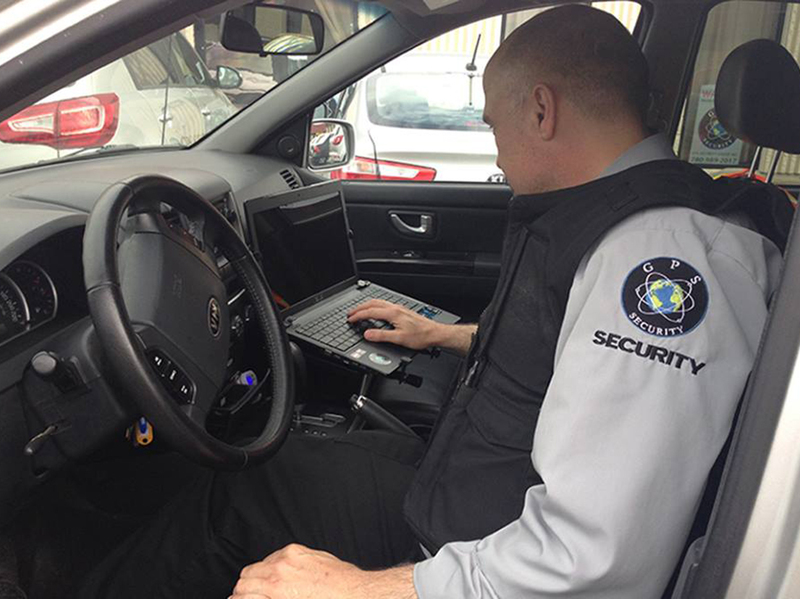 Hence at GPS Security, we provide a variety of options to choose from. Highly trained military experience security guards for oil and gas campsite protection for both the land and the workers. Marked patrol vehicles to keep a strict watch on malpractices. Drug and Alcohol patrol search along with strict fire watch. Emergency response services for quick response to sudden situations. Solar powered mobile surveillance trailers for remote location coverage.